"Expect your voice to be lost in the sea of young souls navigating their own experiences with pain and joy." 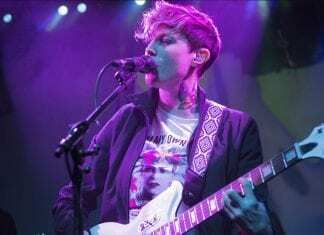 Caitlin Clark previews Dave at the O2 Academy. Stella Donnelly "flips on their head the evils of this world for an uplifting listening experience." 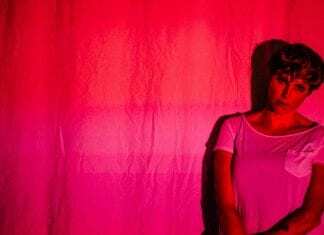 Caitlin Clark previews her forthcoming show at Thekla. 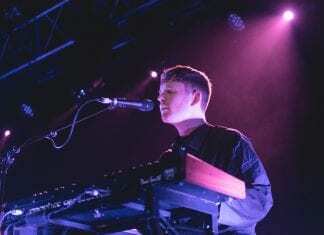 James Blake sold the O2 Academy out twice over this week, proving the popularity of his lo-fi electronics. Caitlin Clark and Hannah Rooke review. "Blake has a real spring in his step. Like a baby lamb rolling in freshly-cut grass." 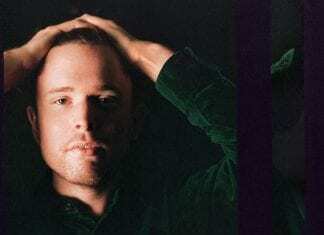 Caitlin Clark previews James Blake's two nights at the O2 Academy. There's no grinding She Drew The Gun down. Louisa Roach is the ultimate resister. 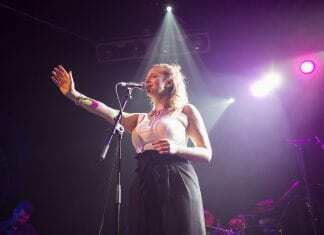 Caitlin Clark and Michael Brumby review their show at The Fleece. She Drew The Gun sing of liberation. Expect their forthcoming show at The Fleece to feel like an uplifting act of resistance. Caitlin Clark previews. Still youthful and fearless after a decade together, Submotion Orchestra gave SWX a show of tender intensity. Caitlin Clark and Michael Brumby review. 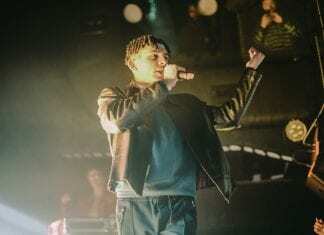 Everyone's ideal future bae, Jimothy Lacoste, turned on the style at Thekla, with songs and sartorial elegance. Caitlin Clark and Alesha Hickmans review. 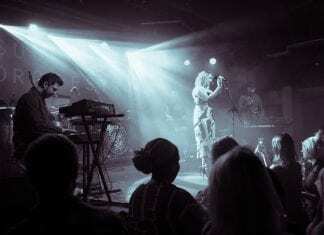 Submotion Orchestra cross the borders of jazz and soul, wandering through ambient electronica and passing through dub. Caitlin Clark previews.